Looking for a great workspace, or to be a part of First Fridays? 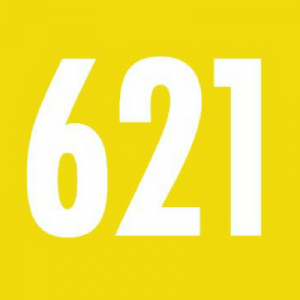 621 Gallery us at the pulse of the contemporary art scene. The Artist’s Studio is located at the 621 Annex in Railroad Square Art Park. The space is approximately 270 square feet [18×15] with access to utility sink and bathrooms; natural light as well as electrical, and has a private entrance. Rent it by the month for $350, or for a special rate during First Fridays. What is the rate to rent it on a First Friday? I’m also interested in the First Friday rate as well as the possibility of splitting it as a work/show space with other artists at the monthly rate. I work primarily in digital media, so I’d only use it occasionally as a work space, but I’ve always been interested in a local public space to show. Is this space still available to rent by the month? I would not want to share the space because I would need all the space to paint somewhat large canvases. I am very interested. Please email me soon? Thank you!